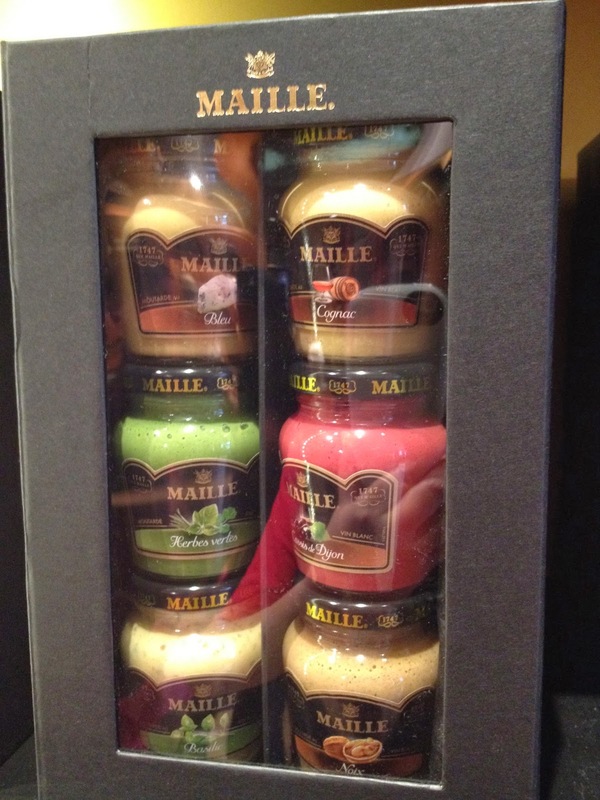 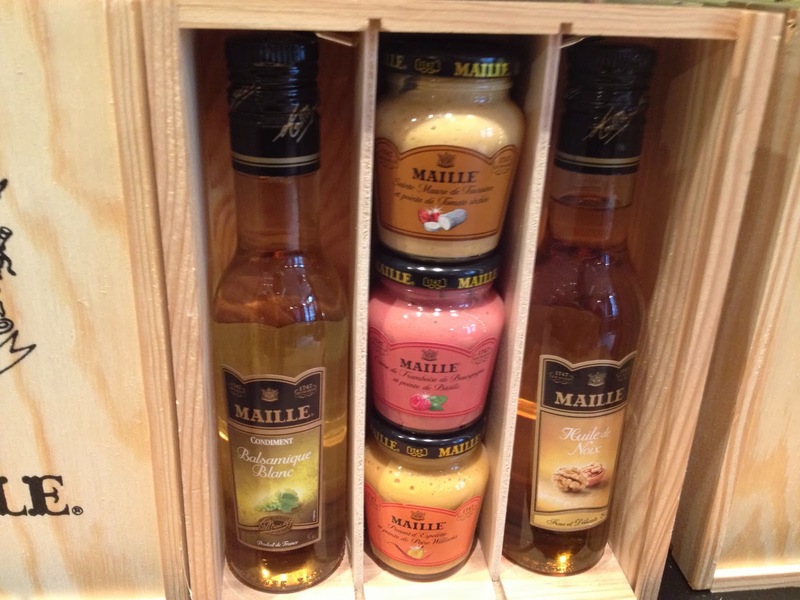 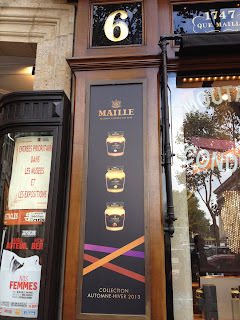 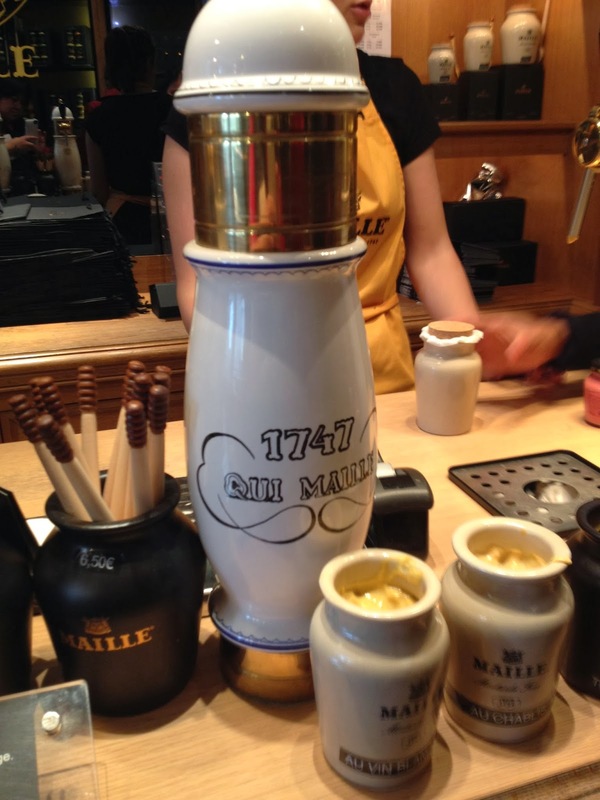 Meandering through the Maille Mustard Boutique in Madeleine Place Paris, I began to realize more and more the love affair the french have with mustard. 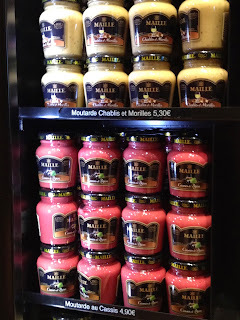 Unlike North America where mustard is used as a lowly condiment, in France mustard is held with very high esteem and an essential ingredient in the kitchen of every french cook. 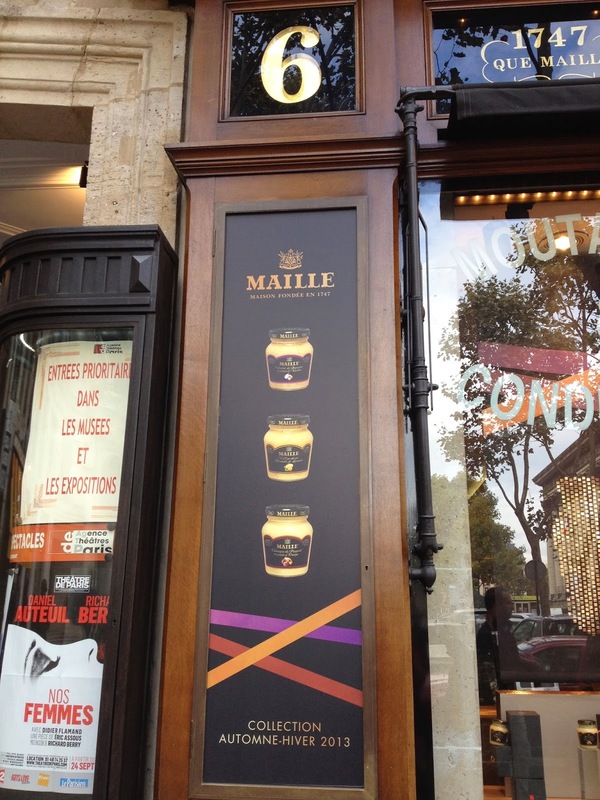 If there is any one place to fall in love with the beloved ingredient of mustard it would be at their boutique at 6 Madeleine in Paris. 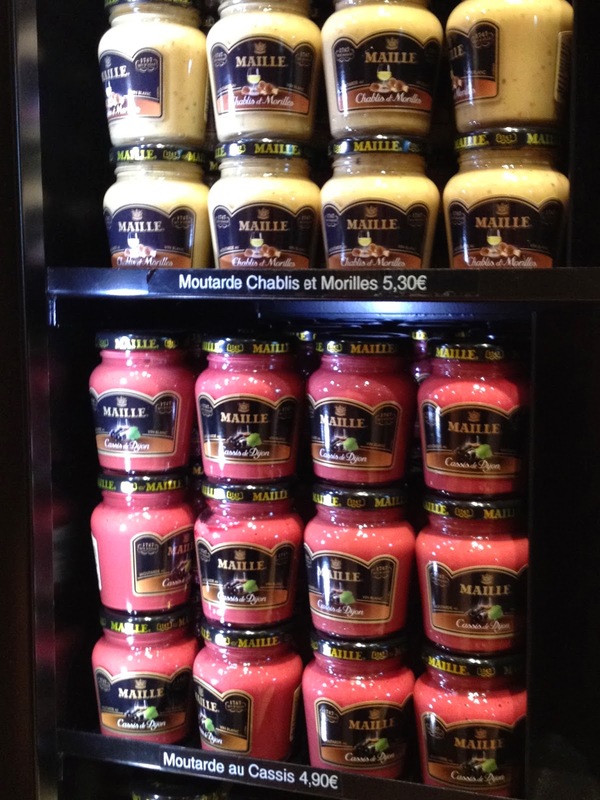 Never in my life have I see to the degree of variety and quantity or quality of mustard in any one place. 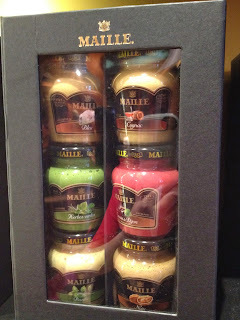 It became apparent that Mailles is so much more than about mustard, it is about making mustard your MISTRESS.